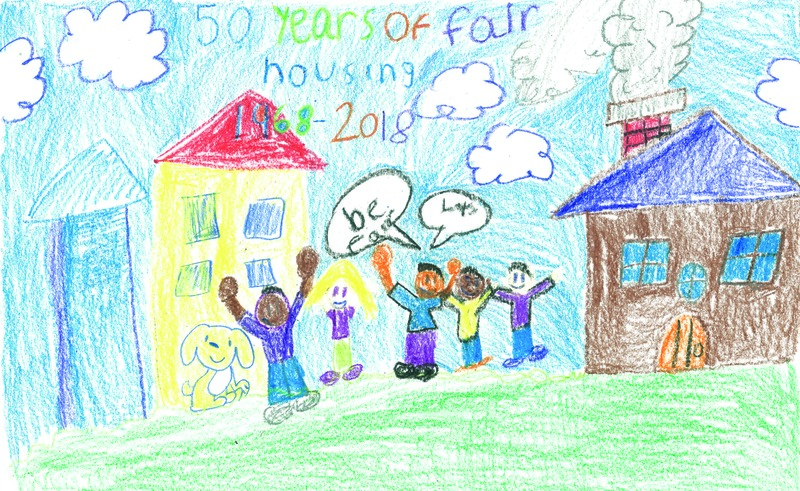 In commemoration of the 51st anniversary of the passage of the Fair Housing Act, Silver State Fair Housing Council (SSFHC) invites you to join us in celebrating Fair Housing Month as we continue to open doors throughout Nevada. for their dedication and commitment to furthering equal housing opportunity in Nevada. 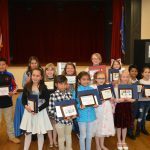 We will also be honoring the 13 winners of our 23rd annual Fair Housing Poster Contest.